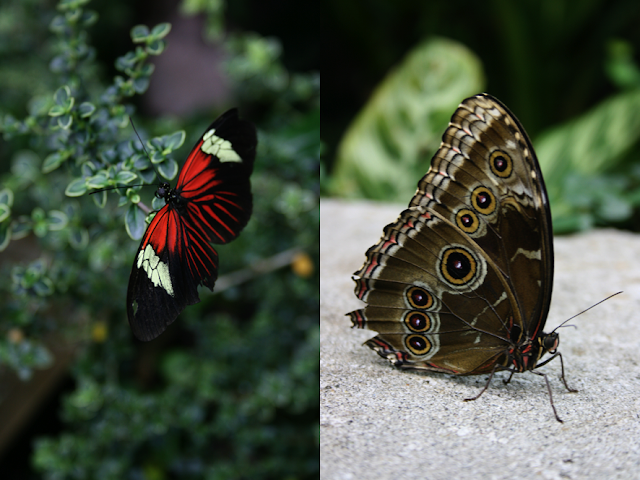 We loved walking amidst butterflies in the Butterfly House at Seattle's Pacific Science Center. It was simply beautiful. A must-see if you take a family vacation to this wonderful city. I have great memories of the science center. CAn't wait to take my little guy someday--like maybe next summer! Glad you enjoyed the Tropical Butterfly House. Thanks for your support of Pacific Science Center!